Fermentation at controlled temperatures (15ºC) in stainless steel vats. Stages in stainless steel vats before bottlig. Ready to drink. The ideal temperature of consumption is between 6 ° C and 7 ° C.
Beyra is a young, dry and a delicious rosé wine that presents fresh red berries aromas, a mineral character, and a wonderful acidity. Quinta de Cidrô Rosé is an expressive wine from the Douro region with fine and delicate aromas of raspberry and gooseberry and hints of roses fragrances. It is a balanced and elegant wine, with good fruit and good acidity. 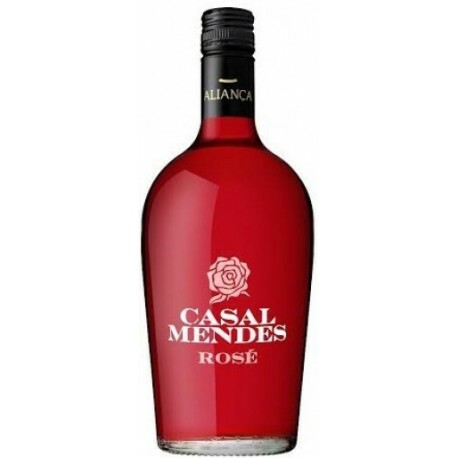 Adega de Borba is a rosé wine with aromas of wild fruits from the region of Alentejo, with ripe aromas, fantastic minerality, some nuances of currants and raspberries and a remarkable balance with its acidity. 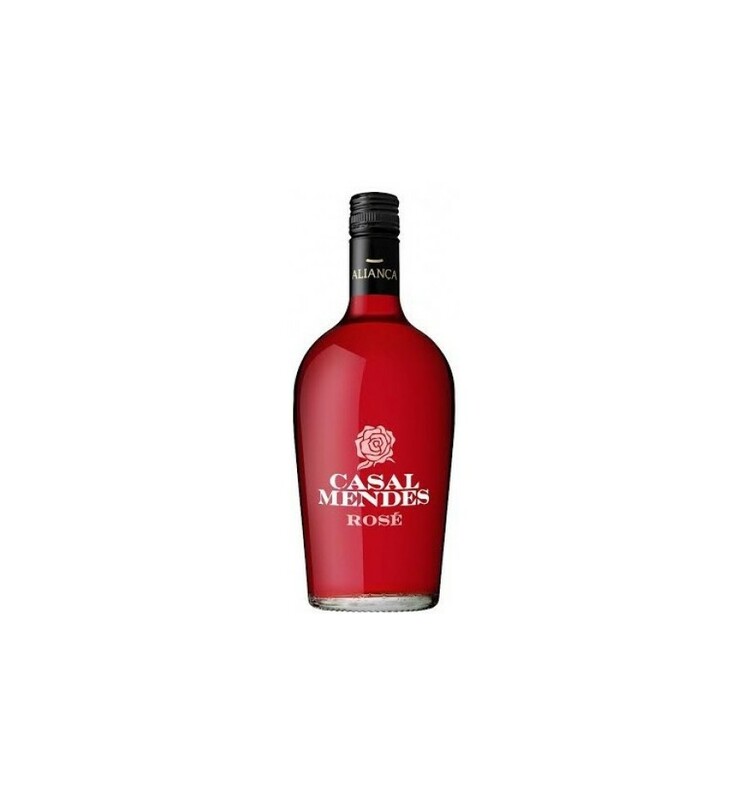 Casal de Ventozela Espadeiro is a rosé wine full of freshness and aroma of the Vinho Verde region. Dominated by aromas of berries such as berries, strawberries and raspberries in the mouth is dry, with spicy notes and it presents a great acidity. Churchills Estates is an elegant rosé wine from the Douro region that presents delicious aromas of pomegranates and citric aromas. It is a sumptuous wine with a mineral character and great acidity.